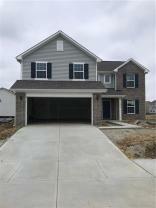 Below are all homes for sale in Spring Orchard subdivision, located in Westfield, Indiana. All active listings are updated twice per hour, every day, with data from the Metropolitan Indianapolis Board of Realtors MLS/BLC. Add any of these Spring Orchard homes to your favorites, sign-up for price reduction alerts and save searches. 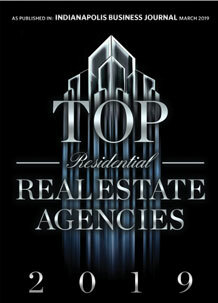 Get Spring Orchard automated home sale updates. Brand New construction to be completed in early December 2018 sits on a great homesite with common area behind the home.